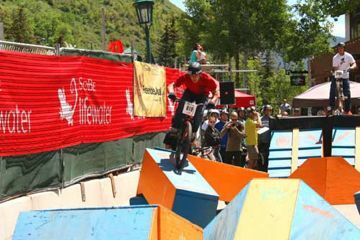 If adventure sports are your style, head to Vail, Colorado, for the 2010 Teva Mountain Games. The Teva Mountain Games, which will be held June 3-6 this year, is not for those who like enclosed tracks and comfortable stadium seating. Athletes from around the world will be coming to Vail to compete in 24 disciplines of eight outdoor sports. Some featured events include fly fishing, kayaking, rafting, mountain biking, climbing, road cycling, stand up paddle, trail running, and a half marathon. 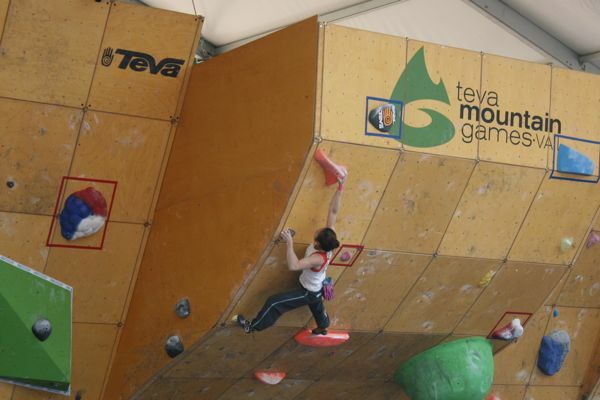 The International Federation of Sport Climbing Bouldering World Cup will also be held at the games. As an open event, many of the competitions are open to both amateurs and professionals, and spectators can watch for free. Some of the events are by invitation, but many others are still open for registration. There will also be “lifestyle” events for participants, including a photo competition, film festival, concerts, parties, and expos. If you can’t make it to Vail this year, consider signing up for an adventure race instead.